There is a common misconception about couples therapy in that many people think there needs to be something drastically wrong in their relationship before they seek help. In my experience as a couple therapist, those that proactively seek help at the first sign of difficulties are the ones with the best relationships and the best outcomes after therapy. Think of your relationship like a car. Your car needs gas in the tank to run, right? Similarly, when you are in a relationship, you need positive, loving experiences to fill up your “love tank” or things start to break down. Your car also needs oil changes and regular maintenance. Unless you are a mechanic, you probably bring your car to an expert to keep it running smoothly. If you have never learned how to fix or maintain a car, you would never try to do it yourself. Your car is a very expensive piece of property so you treat it with care. Then why treat the most important relationship of your life any differently? Couples therapists have seen every issue you are dealing with and many more. They are trained to help you get through the tough times. Sometimes all you need is a quick tune-up and sometimes you need a major overhaul. Either way, don’t hesitate to reach out for some guidance from an expert in times of trouble. The rule of thumb is if you are thinking about couples therapy, you probably need it. Still not sure if you need couples therapy? Here are 7 signs that it might be time for a relationship tune up. You are navigating a new phase in your life. Change can be stressful, even when it is a positive change. Life milestones or changes such as getting married, having a baby, loss of a family member, illness, moving, a new job, or retirement can all put a strain on your relationship. Major life changes often put added pressure on the relationship causing one or both of you to feel the need for some added support. The negative experiences outweigh the positive. Research shows that healthy relationships have 5 positive experiences to every 1 negative. If this balance is out of whack, you would likely benefit from couples therapy. You are constantly bickering and arguing. You and your partner should be on the same team, not enemies. Rather than look for everything that is wrong with each other, look for everything that is right. If your relationship consists of constant bickering, one upping each other, and arguing, it’s time to see a therapist. You avoid talking about issues. If you find yourself skirting around issues or lying to avoid conflict, it’s time to get help with your communication as a couple. Likewise, if you end up fighting every time one of you brings up an issue rather than talking about it calmly and rationally, it’s time to learn some new problem solving techniques. A good therapist can teach you ways of communicating that will last long after you finish therapy. You have the same argument over and over again with no resolution. 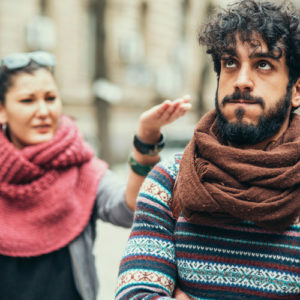 When arguments come up repeatedly with no resolution, it’s usually because the issue is rooted in your history as individuals rather than current problems in your relationship. Your partner is uniquely suited to reopen your past childhood emotional wounds and a skilled couples therapist will help you learn how to become less triggered by your partner. For more on this, read my blog post How Your Childhood is Affecting Your Romantic Relationship and What to Do About It. You feel more like roommates than lovers. That lovey dovey feeling that comes so naturally in the beginning of a relationship takes a little bit of work to manufacture as time goes on. A couples therapist can help you bring back the spark and rekindle the romance. 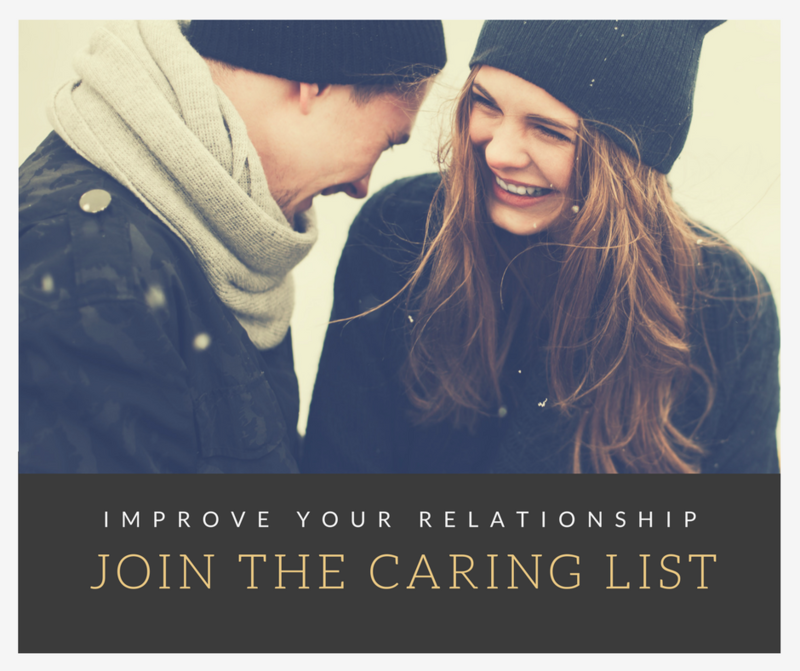 If this is your relationship issue, check out this simple exercise that will help bring back the romance in your relationship. One or both of you is having or contemplating an affair. Many people don’t realize how many relationships recover and even become stronger and happier after an affair. Three quarters of couples who go through infidelity end up working it out and staying together. The recovery after an affair is long and hard but a good therapist can help you look at why the affair happened and repair what was missing from your relationship in the first place, leaving you more connected and happier than you were before. If one or several of these points resonates with you, it’s probably a good idea for you and your partner to consider couples therapy. I always urge couples to go sooner rather than later because if you wait until one or both of you wants to break up or you are so angry and resentful you can’t be reasonable, it makes couples therapy more difficult and often, less effective. The average couple waits 6 years from the time they notice a problem until they get therapy and often at that point, it’s too late. Once you’ve decided to give therapy a try, check out this blog on How To Pick A Couples or Marriage Counselor for tips on how the find the right fit in a therapist. 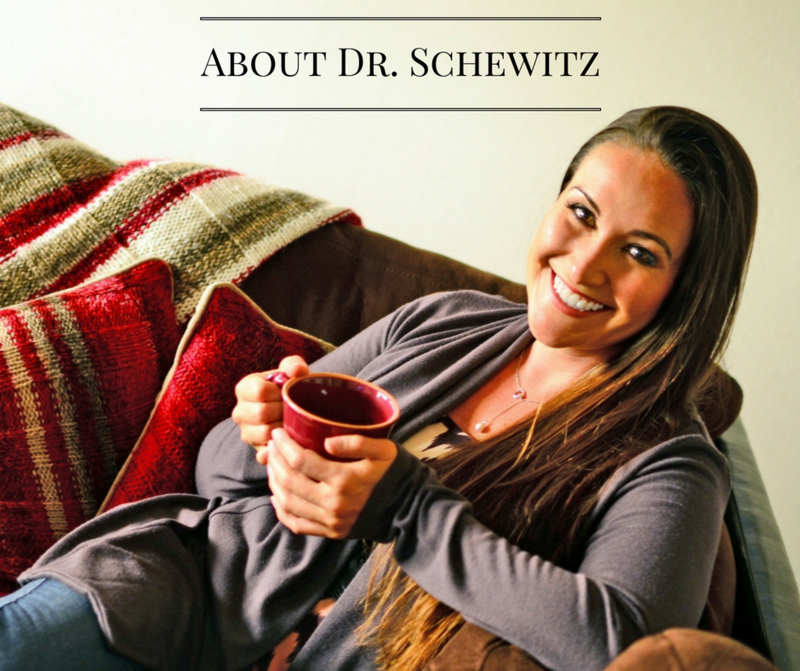 Or just click here to schedule a no cost 30 minute consultation with Dr. Schewitz.